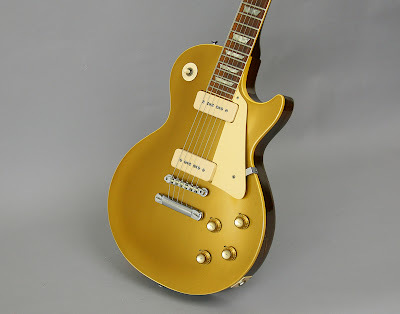 "This is a super clean 100% original 1969 Gibson Les Paul Standard Goldtop. 1 piece body. 1 piece neck. This guitar is ALL SOLID with no body or headstock cracks. Guitar is in excellent+++ to near mint condition.